The Custard TV: Endeavour returns to strong ratings. 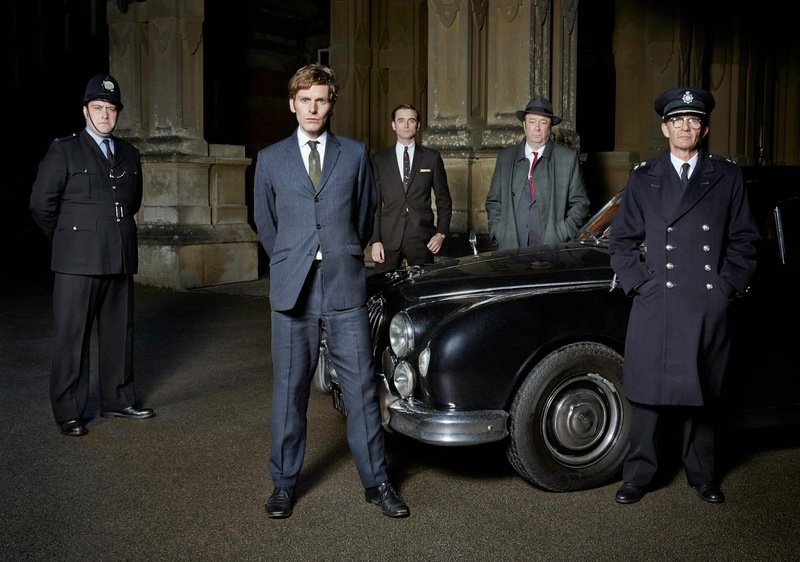 Endeavour returns to strong ratings. The BBC1 drama series The Musketeers, came to the end of its first season last night, at 9pm. The first episode, on 19th January, attracted an overnights audience of 7.4m (28.9%). However, subsequent episodes saw this figure drop slightly week-on-week: the second week’s audience was 6.1m (23.3%), and by the penultimate episode, there were 4.1m viewers (18%). Consolidated figures mirrored this decline. The final programme swashbuckled its way to an audience of 4m (17.6%), up against the returning Morse prequel, Endeavour, on ITV, which averaged a (mostly) slot-winning 5m (22.4%) from 8-10pm, and an excellent 635.1k (3.3%) on ITV+1. Endeavour saw off competition from The Musketeers even though figures were down from last year's final episode. The episode was the first of four brand new episodes to air on Sunday's from 8pm.